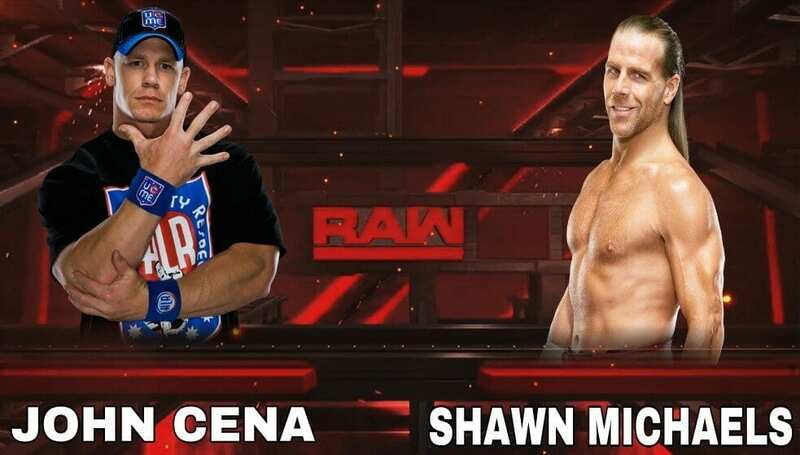 In this article, I will give you all the information about John Cena VS Shawn Michaels matches. We all know that Shawn Michaels and John Cena both are the biggest and most talented superstars of WWE history. So when we talk about that matches, that was incredible. It was the first one-on-one match for both superstars. In this match, both superstars gave everything that they had, but unfortunately, Kurt Angle interrupted in this match and match was disqualified. It was the biggest match of both superstars life, WWE Fans find that this match was one of the greatest matches of Wrestlemania history. In our Youtube video “TOP 10 BIGGEST WRESTLEMANIA MATCHES OF ALL TIME” we gave number 8 place of this match. At the end of the match, John Cena won that match, but both superstars won the heart of WWE Fans. It was one of the biggest wins of John Cena wrestling career. It was the rematch of Wrestlemania 23, It was also the biggest match of both superstar life, but this time match result changed. Shawn Michaels successfully won this match. 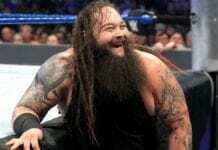 It was also one of the biggest wins of Shawn Micheals wrestling career. This match was not too good because Randy Orton interrupted in this match, and the result of this match, was disqualified. In 2009 WWE wrestler JBL becomes an unwanted boss of Shawn Michaels. When the match was starting Shawn Michaels did not want JBL at the corner of the ring. 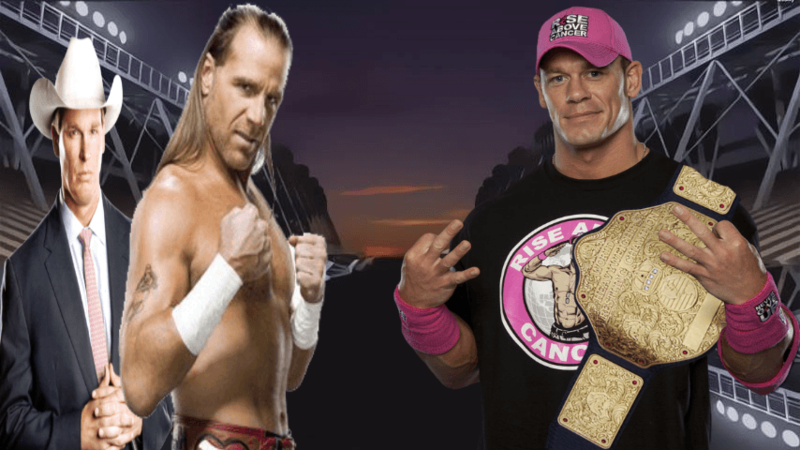 In this match, Both superstars were fought fabulously, but at the end, JBL disturb John Cena concentration, and Shawn Michaels hit Sweet Chin Music to John Cena and won the match But Shawn Michaels was not happy from this win because of JBl.